Looking for high quality & affordable cleaning services for your apartment / condo building? 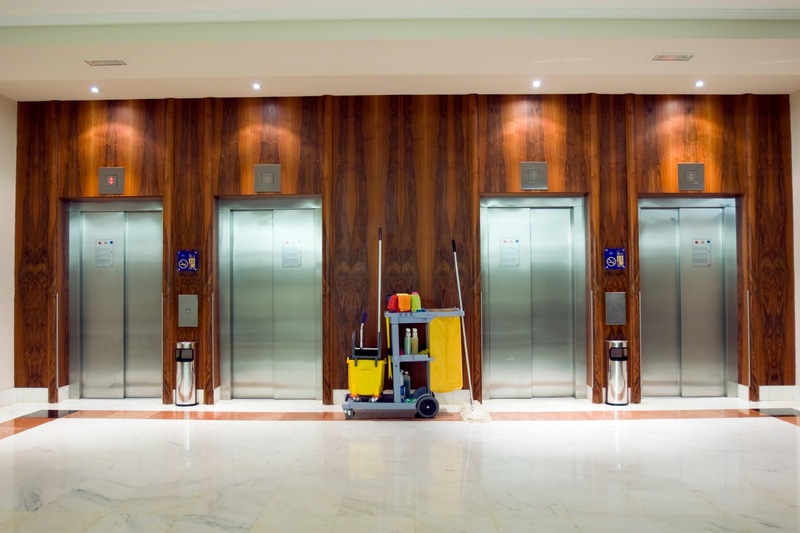 Boston Cleaning Company, Inc. knows you require a highly professional & experienced janitorial service contractor to protect and maintain the appearance and integrity of your apartment or condo building. We are a fully insured comprehensive janitorial service company and a privately held, family owned and operated business that has been providing our services for all types of businesses since 1975. BCC can provide your facility with a highly specialized service geared to meet your every cleaning need, be it daily, nightly, weekly or monthly cleaning schedules that cover every aspect of building services. We draw upon resources of over 300 employees in conjunction with 25 supervisors who oversee the operations at all the various job sites to ensure that proper maintenance is being performed. With this workforce, we service in excess of 10,000,000 square feet each day. Why Choose Boston Cleaning Company For Your Condo / Apartment Building Cleaning Needs? Flexibility – Our flexible time schedules are an added feature of our service. We can provide your facility with many options of your specific cleaning needs. Please contact Tony Pasquale for a FREE, no obligation analysis of your apartment / condo building.